Natural Learning plays a pivotal role here at Lake View, throughout our extensive nursery gardens there are opportunities for discovery and exploration for children of all ages. The natural world around us provides a broad and real context for learning and enables children to explore their world in a fun and exciting way. 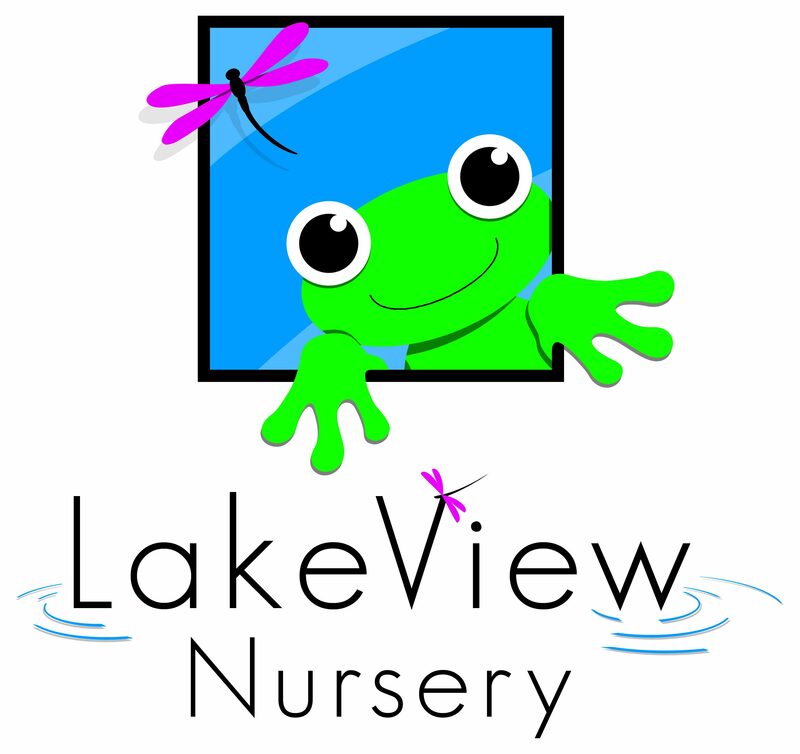 Children at Lake View are given the chance to develop their creativity whilst learning through practical, outdoor play and can employ their senses throughout this environment. We hope that all children will enjoy developing their communication skills, learn to manage risks and will become inquisitive, confident learners as well as develop in every area of learning in line with the Early Years Foundation Stage.